The strategic partnership will enhance service to aircraft operators by better connecting them with Signature Fixed Based Operator (FBO) facilities. Signature Flight Support is deploying FlightAware's FBO Toolbox across their FBO network. The move will establish even better communications between aircraft operators and FBOs by enabling a new level of coordination and service to the flight support industry. FlightAware's FBO Toolbox is a web-based platform that includes a suite of tools to support operations at FBOs. 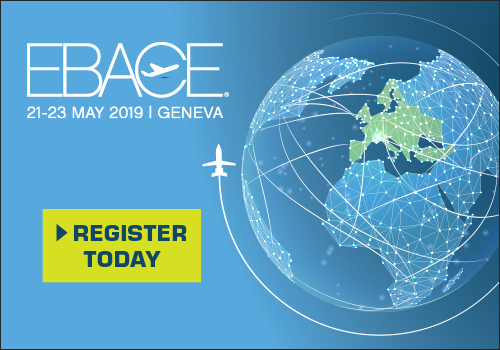 Paired with FlightAware Global, the most popular flight tracking service used by private aviation operators, the use of FBO Toolbox enables Signature Flight Support to leverage synergies between the two FlightAware services and enhance customer experience. FlightAware recently added an FBO scheduling feature that enables FlightAware Global customers to pre-select the FBO they intend to visit at their destination. When a user selects a Signature facility, FlightAware sends an email notification so FBO employees can prepare for the inbound aircraft. If the aircraft is blocked, FlightAware Globalcustomers will be able to provide access to tracking via FBO Toolbox at the selected FBO. Signature FBOs will also host proprietary ADS-B ground stations from FlightAware, called FlightFeeders. The FlightFeeders track aircraft in the air as well as on the ground, making it possible for FlightAware Global customers to know when their aircraft powers on at its origin, when it begins taxiing, as well as the moment it parks at its destination. FlightAware recently introduced this as an enhancement for FlightAware Global customers, called Ready to Taxi™. By hosting FlightFeeders, Signature improves surface coverage and ensures their customers receive maximum value from Ready to Taxi™. Shawn Hall, Chief Commercial Officer of Signature Flight Support, noted, "Signature is keenly focused on providing a differentiated, high-touch level of customer service across our global network. The integration of FlightAware's technology, will further enhance our ability to provide customers with efficient and accurate service delivery no matter where customers fly within the global Signature network." "As the largest FBO network in the world, Signature Flight Support has earned a reputation for operational excellence and customer experience that is continuously improved by utilizing innovative technology like FlightAware," said Daniel Baker, CEO at FlightAware. 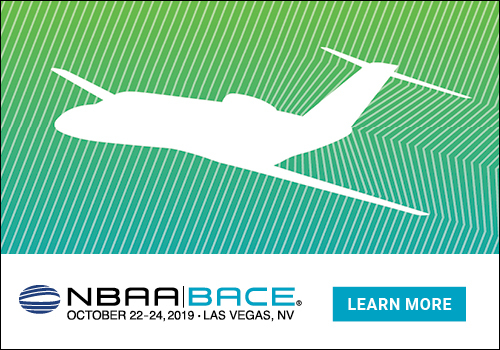 "We are thrilled that they are deploying FBO Toolbox and look forward to adding new features that will further connect their facilities with aircraft operators." FlightAware (www.FlightAware.com) is the world's largest flight tracking information company and provides over 10,000 aircraft operators and service companies as well as over 12 million passengers with global flight tracking solutions. FlightAware leverages data from air traffic control systems in over 45 countries, from FlightAware's network of over 20,000 ADS-B ground stations in 195 countries, from Aireon space-based ADS-B and from global datalink providers. FlightAware is privately held with offices in Houston, New York and Singapore.